→Lucky Day App Review – You Have To Be VERY Lucky! Lucky Day App Review – You Have To Be VERY Lucky! I decided to publish this review to warn people about an app called Lucky Day. You might be wondering whether you will win something or just waste your time. Is Lucky Day app a scam or legit? By the way, if you want to learn the exact strategy that earns me $1,000/mo from home, check out my #1 recommendation. What is Lucky Day App? Lucky Day is a popular app that allows users to play daily scratchers, raffles and lotto games. Every time you play those games, you earn tokens that you can exchange for gift cards. You will also have a chance to win great cash prizes such as the jackpot of $100,000. In addition to participating in sweepstakes, the app allows users to complete offers, watch advertising videos and invite friends to earn extra tokens. All you have to do is sign up for free and start playing. The most common type of game is the scratch, which gives different prizes when you match 3 symbols. For example, in this scratch game, I’d have won $200 if I matched 3 horses. 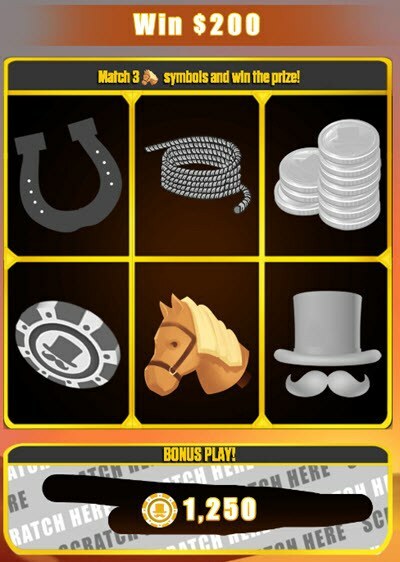 As you can see, I just found 1 horse symbol, but I still earned 1,250 tokens as a bonus. You will earn tokens every time you play. However, you can only redeem your points for a £5 gift card when you reach 5,000,000 tokens. That means you are earning fractions of a cent every time you play (£0.0012), which is NOTHING! 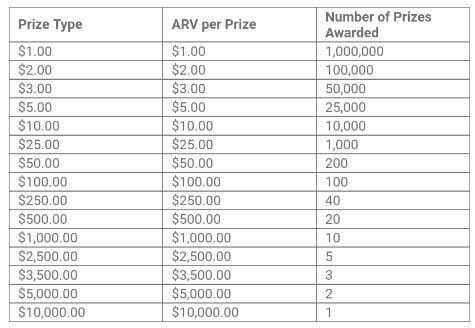 Your only chance to reach the minimum Paypal requirement of $10 is if you win a prize because you can’t exchange tokens for Paypal. Now, because there are many people in this game, you must be fortunate to earn a significant prize. If you visit the terms and conditions, you will see the number of prizes that will be awarded from January 2018 to January 2019. He is the prize list for the scratcher games. They have a section dedicated to the recent winners, which gives more transparency to the system. But that doesn’t mean it’s running without any issues. In the next section, I am going to expose some complaints that you can find in the review section of Google Play. Even though Lucky Day App has a 4.5-star rating, I have found an incredible number of negative reviews on Google Play. The most common complaint is that people get stuck at $7 and don’t earn more prizes. Isn’t it weird that so many people claim to get stuck at $7? Is it a coincidence? Well, it’s hard to believe it is. Some people claim they have been blocked before they reach $10, so they couldn’t cash out. To be honest, you need to read more than 30 reviews to find someone that actually got paid. One person says he has been playing for 2 weeks and only won $1.50. Check out the recent winners’ tab, and you will realize all of them are from the US. So, is the app only for the US residents? I am not 100% sure, but if not, then where is the rest of the world in that lest? The problem is that they don’t tell people that the app doesn’t work in other countries, so anyone can play and hope they will win. I may be wrong, but that makes me think those who are somehow stuck or banned are not from the US. I can imagine how frustrating it is to spend months in hopes to win something and never see a dollar! Conclusion – Is Lucky Day APP a Scam? It seems that very few people win something with this app. One user stated that you have more chances of winning the lottery in your city, and I have to agree. It will probably take a long time to accumulate $10 and get paid, and if you are not from the US, I don’t think you will ever get there. I wouldn’t call Lucky Day App a scam. However, users deserve an explanation why they get stuck at some point. Also, if they are not rewarding people outside the US, they should be upfront and tell people before they join. 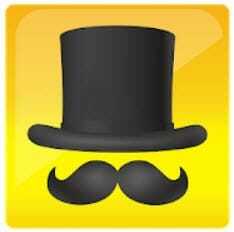 If you want to make sure you get paid for easy tasks, I recommend a GPT site called Prizerebel. Now, if you are prepared to work harder and eventually reach a job-replacing income while working from home, read what I have to say in the next section. 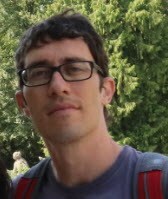 In 2015, I discovered a step by step course that helped me build a $1,000/mo internet business. It works 24/7 and generates affiliate commissions without having to handle direct sales or inventory. I just focus on creating helpful content on my website, which attracts people from all over the world looking for information on Google. 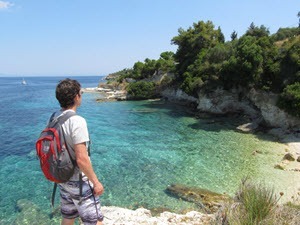 When visitors click on my affiliate links and purchase the product, I earn a great commission. It’s not too complicated, and anyone can accomplish remarkable results. However, you have to put in the time and effort because this is not one of those get rich quick schemes. Building an online business was the best thing I did because now I work whenever and wherever I want and still get paid. If you want to learn step by step how to create a website, attract visitors and earn passive income, check out my #1 recommendation. Support from me, the owners and the entire community. Thanks for reading and I hope this Luck Day App review was helpful to you. If you have any questions, feel free to ask in the comment section below. Use my code to get $5 for free!! I finally reached$10.50 after being stuck at $7 for two months and I have gotten the “award”. My debit card was duplicated and tried to be used within 3 days after. Coincidence? Maybe. I’m not willing to give it another try. there are so many people getting stuck at $8 or $9, and it takes them forever to get $10 if at all! Instead of counting on luck, I’d suggest creating a website and promoting products as an affiliate marketer. This training is highly recommended for beginners! This method takes time but it’s worth it in the long run. If you have no experience and you can write articles, another option is to work as a freelance writer at platforms like Fiverr or Upwork. Another great option is to teach English to Chinese students through platforms like VIPKid, QKids and Dadaabc. Now, if none of these options appeals to you and you prefer working on easy tasks, the best platform I recommend is Prizerebel. It allows you to make money by taking surveys, complete offers and microjobs. You are not alone Frankie. 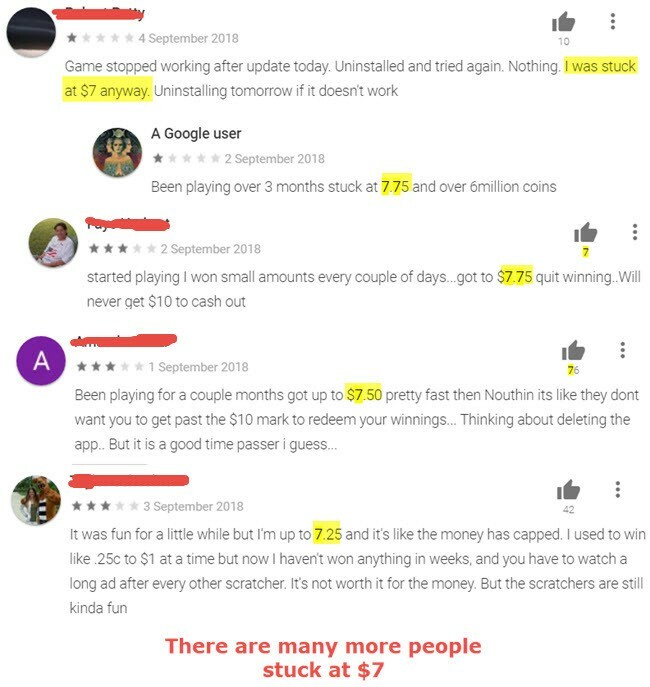 Lucky Day App has received lots of negative reviews on the internet, mainly because according to many people, they get stuck and can’t cash out. I wouldn’t waste my time with these type of apps. Instead of wasting time making other rich, I’d highly recommend building an internet business and working for yourself. Here is a great step by step program and community that helped me succeed and earn a job-replacing income online. It’s newbie-friendly and anyone with zero experience can implement the strategies inside the member’s area.